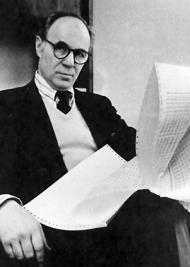 Lawrence Robert Klein is an American economist and a Nobel Prize winner. 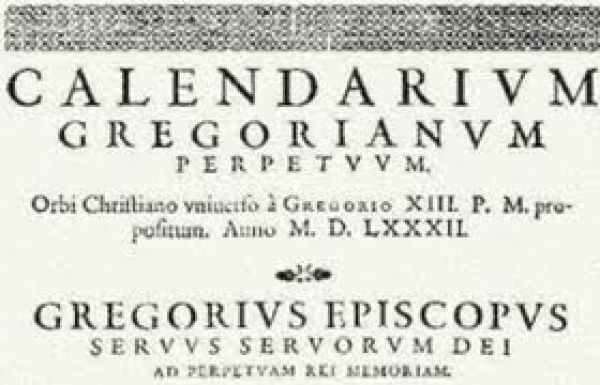 The Gregorian calendar, also called the Western calendar and the Christian calendar, is internationally the most widely accepted and used civil calendar. It has been the unofficial global standard for decades, recognised by international institutions such as the United Nations and the Universal Postal Union. Britain and the British Empire (including the eastern part of what is now the United States) adopted the Gregorian calendar in 1752, by which time it was necessary to correct by 11 days. Wednesday, 2 September 1752, was followed by Thursday, 14 September 1752. Claims that rioters demanded "Give us our eleven days" grew out of a misinterpretation of a painting by William Hogarth. After 1753, the British tax year in Britain continued to operate on the Julian calendar and began on 5 April, which was the "Old Style" new tax year of 25 March. A 12th skipped Julian leap day in 1800 changed its start to 6 April. It was not changed when a 13th Julian leap day was skipped in 1900, so the tax year in the United Kingdom still begins on 6 April.